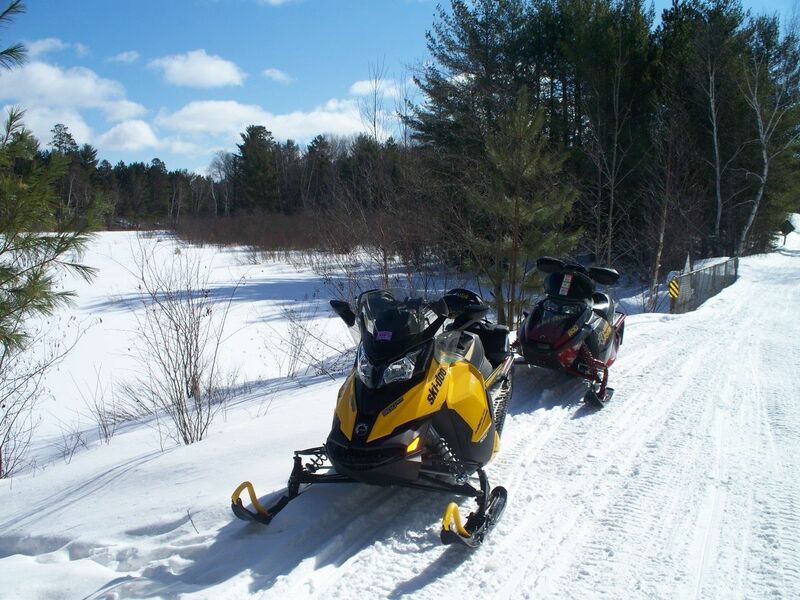 Price County snowmobile trails still have a good base in many areas; however, there are sections of bare trail and bare road routes throughout the county. Trails in wooded areas are in good condition, so trailering to a parking area along the trail away from town is the best option. The trails are icy in some areas and especially on corners, approaches to road crossings are becoming thin or bare in some areas, and road routes are bare. Tuesday will be the last day of trail grooming as temps are predicted to warm and there is no significant snow in the forecast. 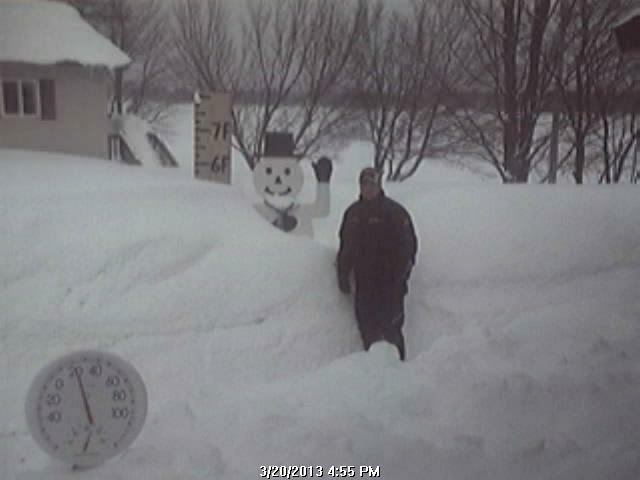 During March, conditions can improve with snow or deteriorate quickly with sun and warm temps. The trails will remain open through March 31, 2018. 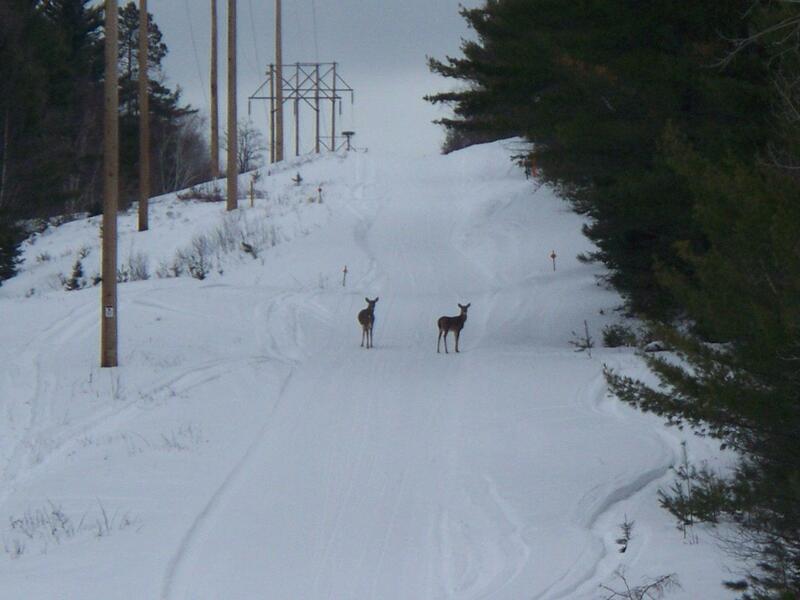 You can view detailed trail condition reports on our website at pricecountywi.net. 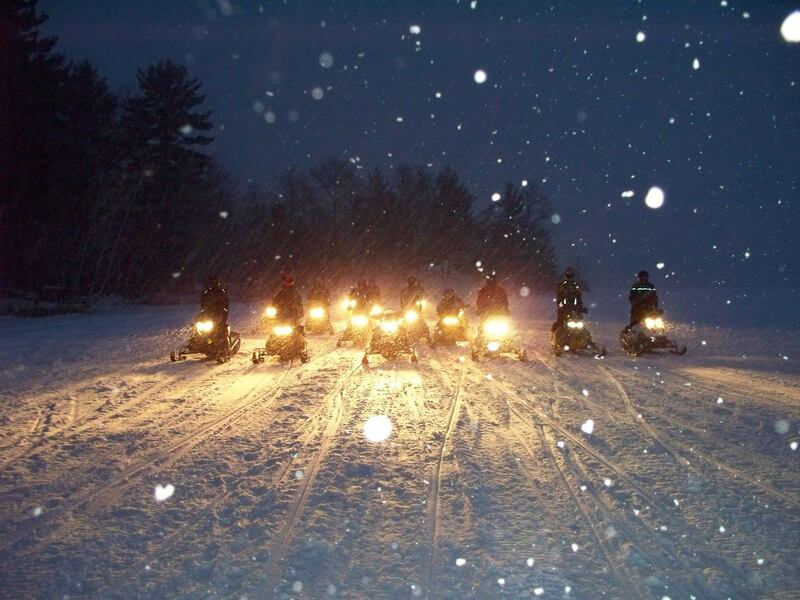 Several miles of trail are open for winter ATV and UTV riding including the Flambeau Trail System, Solberg Trail, and Georgetown Trail. 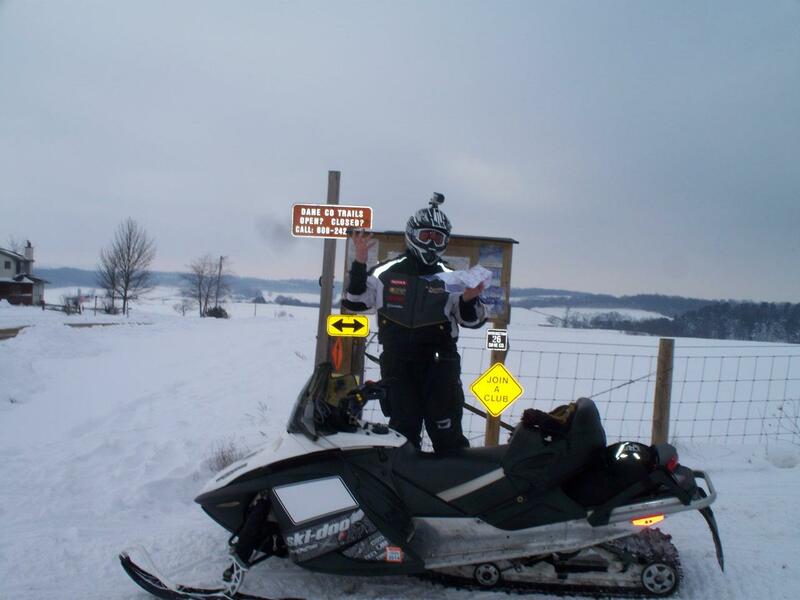 The Price County portion of the Pine Line Rail Trail (Prentice to Ogema), Snowmobile Trail 189 (Ogema to Timm’s Hill), and Snowmobile Trails 116, 181 and 118 (Prentice area loop) are also open to winter ATV and UTV riding when the trail is officially open to snowmobile use and the temperature is 28 degrees or colder. Some Price County trails are on private land. The use of the private land is a PRIVILEGE, not a right. Please stay on marked trails, especially across fields. 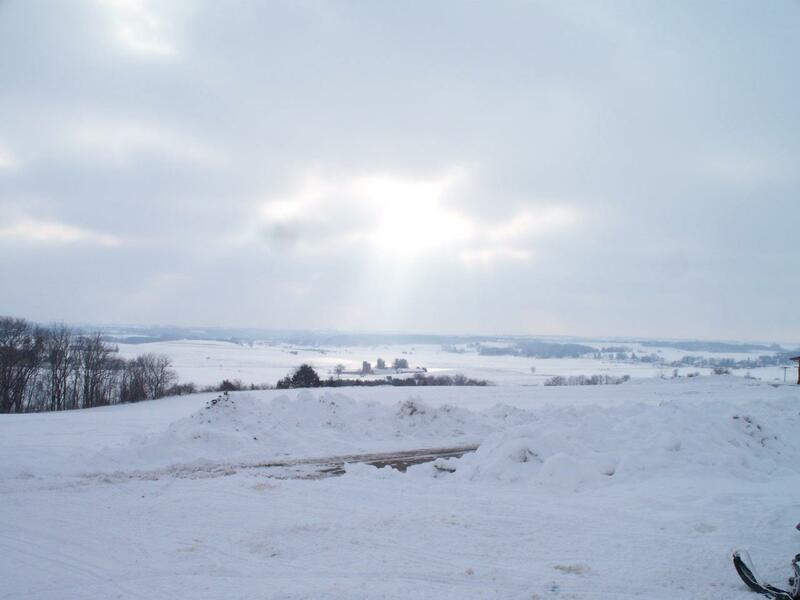 There have been many complaints from landowners due to snowmobilers not staying on the trail and riding all over their fields. To avoid having these TRAILS CLOSED, PLEASE respect the private land that is open to snowmobiling and stay on marked trails.